Located in Kamata, this hotel is 1 mi (1.6 km) from Tokyo Bay and 2.4 mi (3.9 km) from Shinagawa Aquarium. Tokyo Institute of Technology and Sengakuji Temple are also within 6 mi (10 km). Tokyo Keikyu Kamata Station is only a 3-minute walk and Tokyo Kamata Station is 7 minutes. This hotel features dry cleaning and free WiFi in public areas. All 140 rooms offer thoughtful touches like bathrobes and slippers, along with free WiFi, free wired Internet, and TVs. Guests will also find refrigerators, hair dryers, and safes. Weekly housekeeping is available. 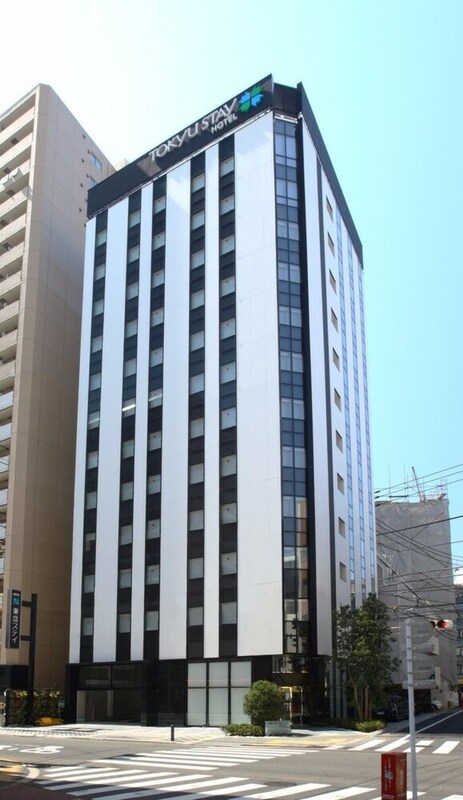 Tokyu Stay Kamata features dry cleaning/laundry services and an elevator (lift). Wired and wireless Internet access is complimentary.